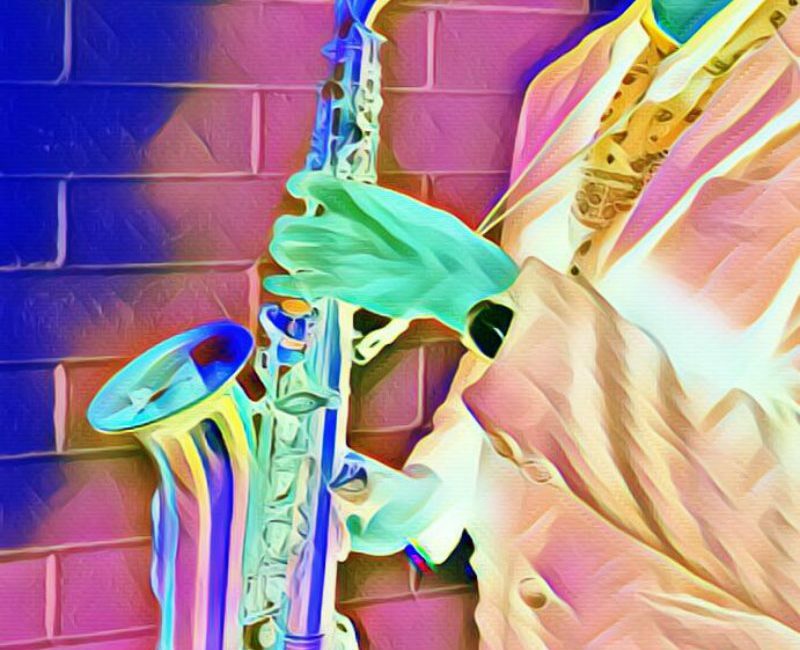 Tabor’s Music Department presents an SA Premiere; from the music of James Brown and Stevie Wonder, to the funky tunes of Michael Jackson, this performance will get you grooving. Unlike other shows, everything will glow in the dark! Be mesmerised by the surroundings that make this musical experience a magical one. Note: this performance will be pitch dark with luminous lights.